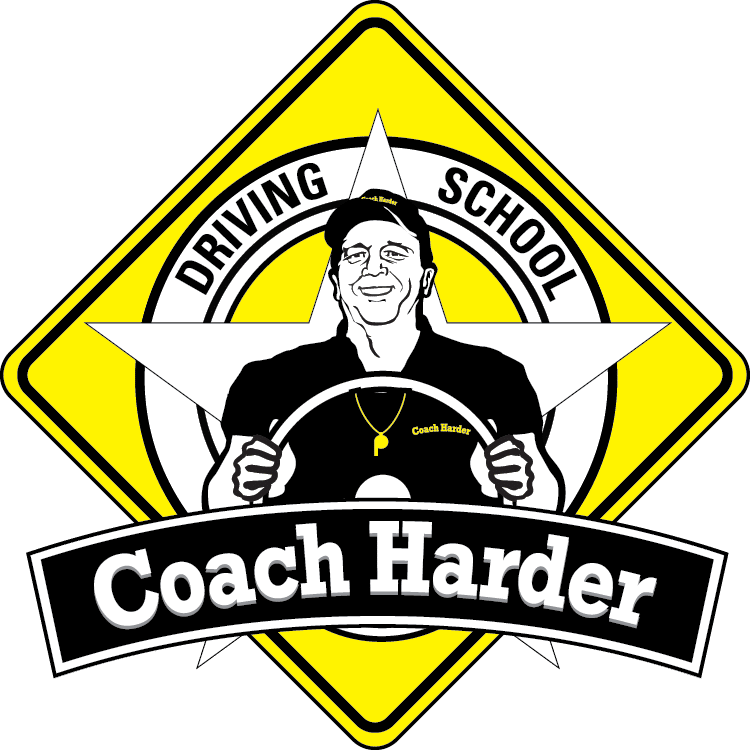 Coach Harder Driving School has a variety of packages. Each lesson within those packages will consist of 90 minutes, behind the wheel, one on one instruction, with our late model vehicles that all have dual brakes. Our instructors are all teachers, and coaches. Thus, we have an understanding of teaching, and how to work with students. We come to your house, or wherever you want us to pick up the student, and drop them off there as well. We can also pick the student up after school, and drop them at home after the lesson. A valid permit or license is required for all driving lessons. Once a student is ready to take the test, the DMV Test Prep is a great way to gain confidence and understanding of what is going to happen during the actual driving exam. This prepares the student for what types of questions and skills will be asked of the students during the test. This is a must if you want the student to be confident, prepared, and ready to pass the test. This also give the student a true idea if they are indeed ready to take the driver exam. Before testing, the State of Missouri requires 40 hours of practice driving time for students under 18 yrs and is recommended for all other pre-licensed drivers as well. The classroom session consists of three hours of instruction.  Topics include: driving without a seat belt, distracted driving, drowsy driving, specific situational driving, information from a police officer, and testimonies from people who have life long injuries from misuse of driving a moving vehicle. The classroom can be taken at any level of driving experience. Know where each unique function of your car is from headlights, to emergency brake, to wipers and more. Driving smoothly gives you better gas mileage, is easier on the vehicle, and is important for vehicle control. One of the most important yet difficult maneuvers. You don’t want to swing out too wide, yet you also don’t want to over steer and hit the curb. This is important because you might have to cross traffic in the process, you don’t want to turn too early and move into oncoming traffic lanes. The most difficult part of this is to not swing out too wide into oncoming traffic, while not hitting the curb at the same time. This is significant skill because of right of way rules must be known, observed and applied across cars and potentially multiple traffic lines. It is imperative you are able to drive and observe each side of the car, out the front of the car, and what is happening behind you. Increasing the distance between you and the car in front of you can help give you the time you need to recognize a potential hazard and respond safely. Signs serve a number of purposes such as bringing attention to speed limits, detours, construction work, hazards, steep hills, etc. Speeds are important in order to maintain control of the vehicle while driving at different levels of speed and in different road conditions. 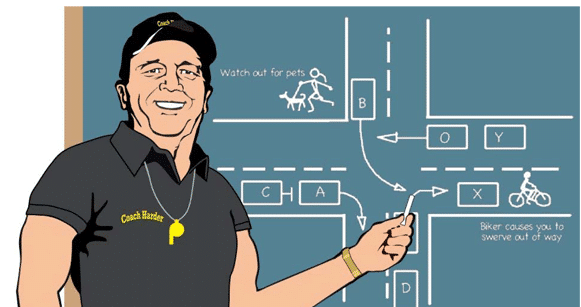 The 100’ signaling rule allows you to communicate your intentions so that other cars on the road are aware. When driving, a hazard is something that forces you to change your speed or change your steering to avoid a collision. Changing lanes requires timing and attentiveness. You must look over your shoulder and check your blind spot, without losing lane integrity. Roundabouts reduced injury crashes by 75 percent at intersections where stop signs or signals were previously used, according to the IIHS. There are many intersections with a channelized right turn lane, where drivers turning right are separated by a small island through turning traffic. Parallel Parking gets a bad rap as a difficult maneuver but with the right training, it is almost as easy as 90 degree parking. 90 degree parking, or perpendicular car parking means parking the cars side by side, perpendicular to a wall, curb or something else. When you park alongside a curb the direction of your wheels is dependent on whether it’s uphill or downhill, and if there is a curb. School zone speed limits are important to observe while driving for the safety of students in the area. Between the volume of cars on the road, people rushing, and the stop and go movement of traffic, rush hour can be dangerous. If you do get caught in bad weather, learn proper techniques of driving with snow, heavy rain, high winds, and sun. There are many key factors to highway driving; from merging, to awareness of others, to speed limit and accident awareness. Backing out of a space can be difficult because cars are often coming from both directions, while you are trying to get out of the space. It is important to understand where to look, and how to manipulate the car so that you can get from point A to B safely. Stopping smoothly, understanding right of way and when it is your turn to go is important at these intersections. Many two-way streets have a center lane marked as a two-way left turn lane. This lane is for the exclusive use of left turning vehicles. What to do in if emergency vehicles are on the road you are driving. A simple rule that is confusing at times; make sure to come to a complete stop before turning, and making sure you have time to pull into traffic.